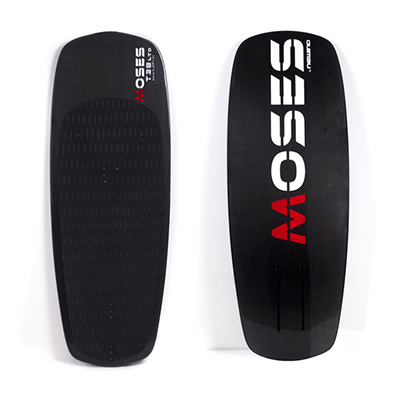 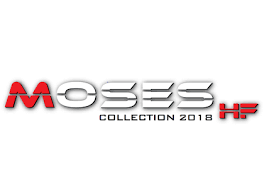 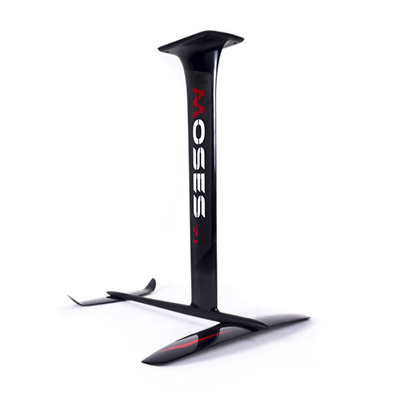 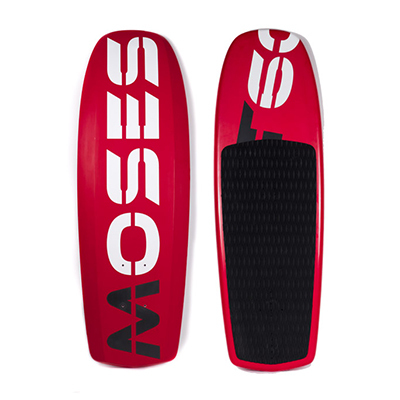 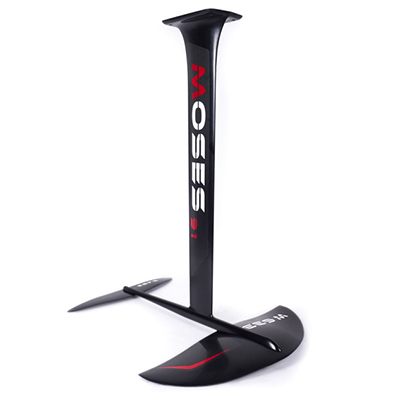 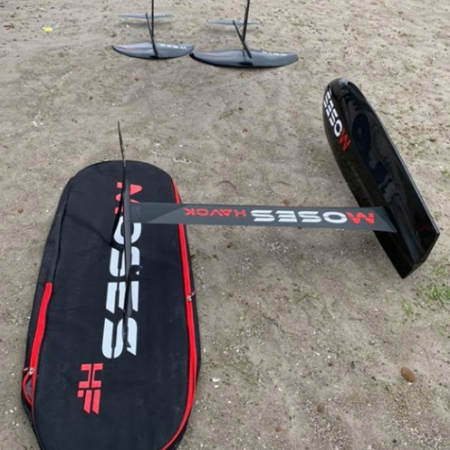 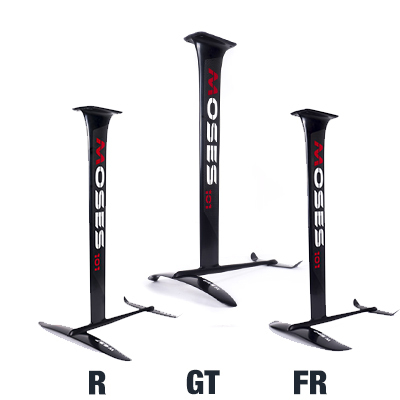 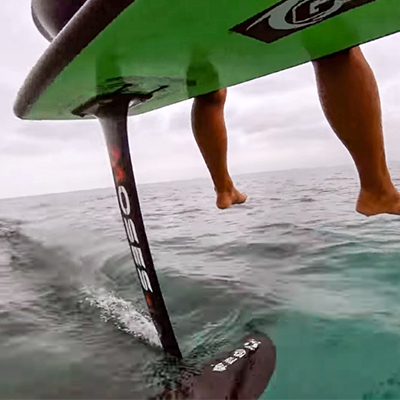 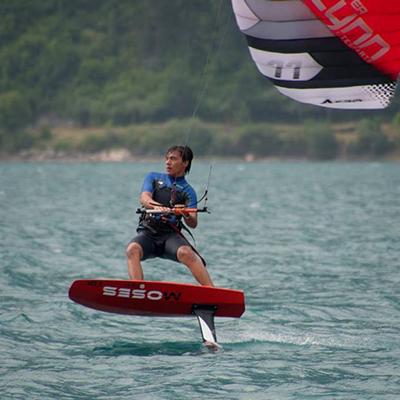 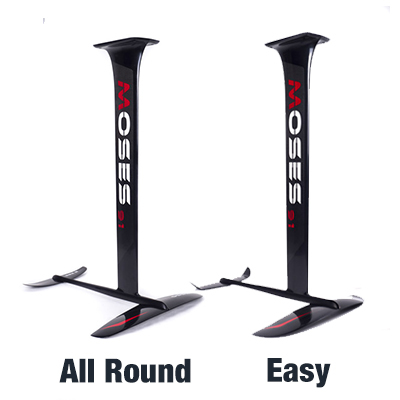 Moses Hydrofoil designs, develops and produces high quality carbon hydrofoils since 2008. 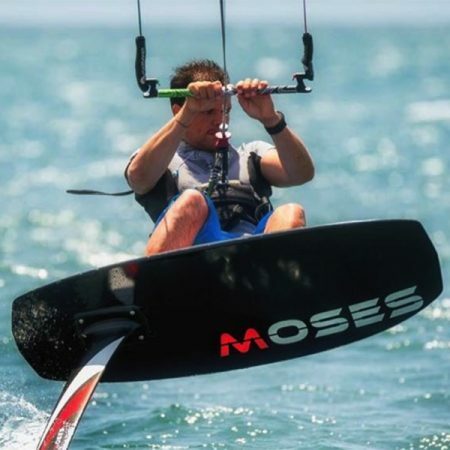 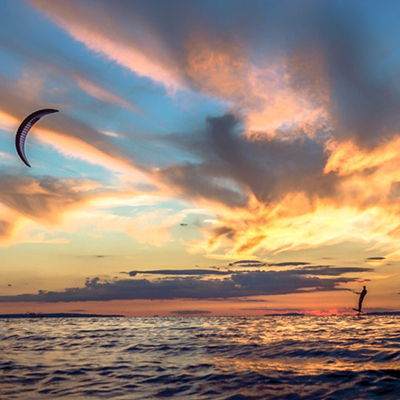 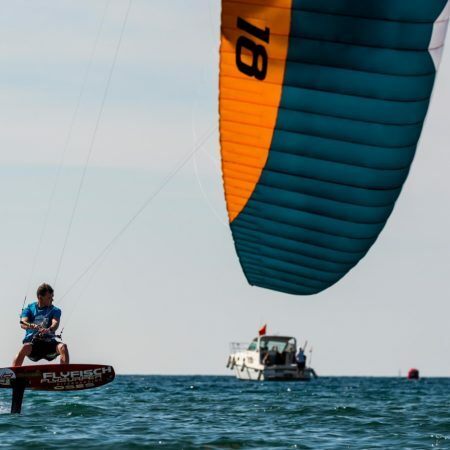 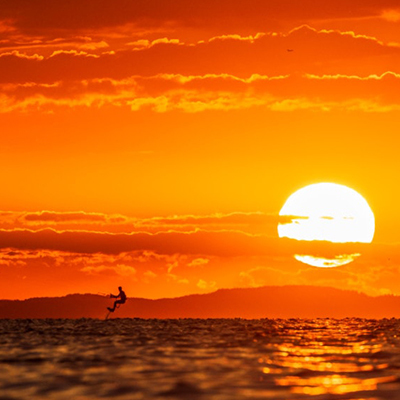 Our know-how acquired during 10 years experience in hydrofoil design and 25 years in advanced composite materials leads us to produce a complete selection of hydrofoils for riders all over the world. 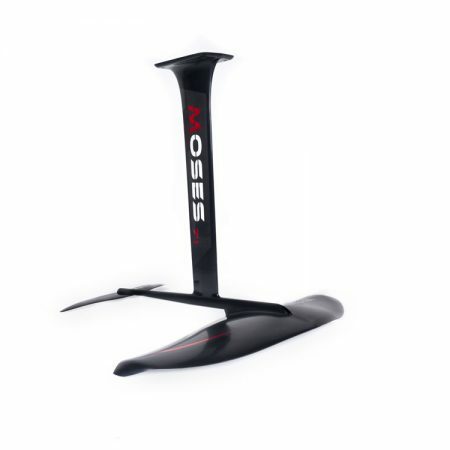 All composite materials used to make our products are purchased and processed in Italy from selected suppliers.